One of a kind home in exclusive Whiteclif Estates. 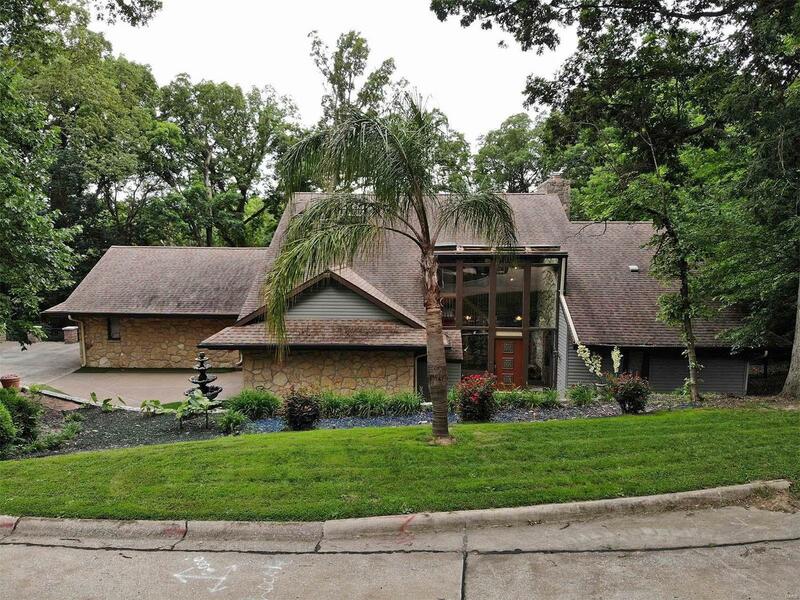 Nestled in the woods is this 4-5BR, 4 bathroom, home with remodeled kitchen with appliances and trash compactor, main floor laundry, atrium room, skylights, cedar closet. Nicely landscaped yard with astro turf. Prepare to enjoy the inground salt water pool, 3 large decks & patio. This home has it all! Attached please find a list of extras that this wonderful property has to offer. Seller to provide HMS home warranty.